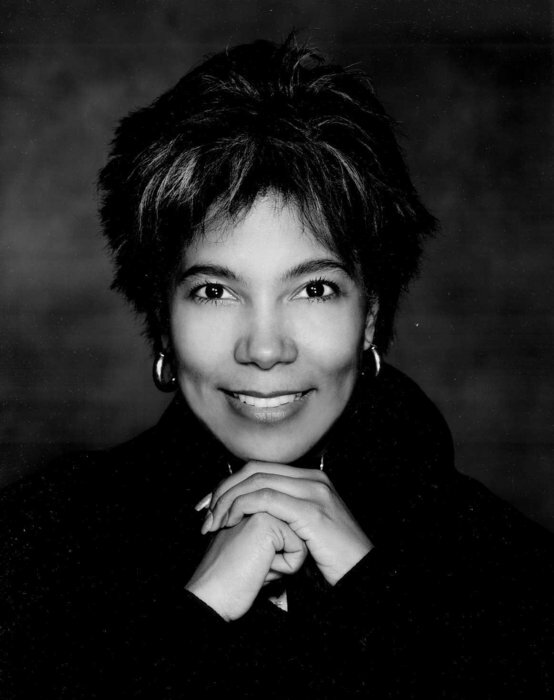 July 15, 2015 – Dr. Claudia Alexander passed away on July 11, 2015 following a ten year battle with breast cancer. Alexander was well known for her work in geophysics and planetary science. She worked for NASA at the Jet Propulsion Laboratory (JPL) and was deeply involved with the Rosetta Mission as U.S. Rosetta project scientist. She was passionate about outreach, including engaging amateur astronomers through the ground-based observing campaign of Rosetta’s target comet, 67P/Churyumov–Gerasimenko. Claudia was also very well known for her role in NASA’s Galileo and Cassini projects. Alexander earned her PhD at the University of Michigan under the guidance of Professor Tamas Gombosi in 1993. Alexander earned her bachelor’s degree from the University of California, Berkeley and her master’s degree from the University of California, Los Angeles. For her master’s, she completed a dissertation on the impact of solar cycle variations in Solar EUV (extreme ultraviolet) radiation of the Venus ionosphere and its interaction with the solar wind using Pioneer Venus Orbiter measurements. In high school Alexander spent a summer interning for the engineering department at NASA’s Ames Research Center. While the internship was intended for engineering, Alexander gravitated to the planetary science department instead. Her supervisor noticed and allowed her to work there. She stuck with planetary science from that point onward. Alexander’s studies have included the evolution and interior physics of comets, Jupiter and its moons, plate tectonics, magnetospheres, the solar wind, space plasma, and the planet Venus. In 2003 she was awarded the Emerald Honor for Women of Color in Research & Engineering by Career Communications Group, Inc.—publisher of Black Engineer & Information Technology Magazine. In her free time, Alexander enjoyed traveling, horseback riding and writing science fiction.